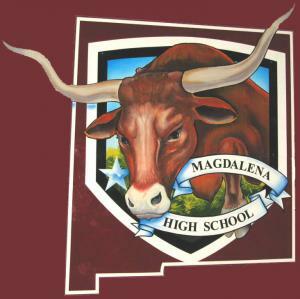 I am proud to be a part of Magdalena High School. I have been teaching at MHS for nine years. I enjoy the small rural community. Please stop in to see our classes in action.